No.20, Shroff Mansion, Taylors Road, Kilpauk, Chennai-600010. 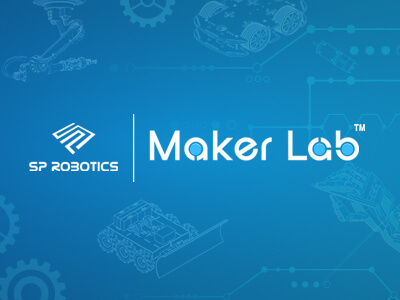 JOIN MAKER LAB NOW ! 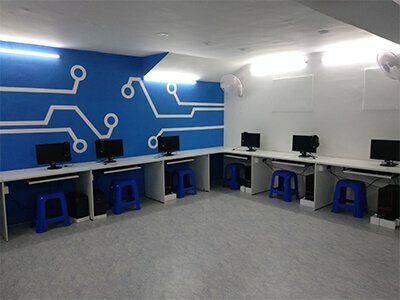 An Advanced Centre to Learn and Build Robots and IOT in a sophisticated Smart-Class based learning experience. At a very easily accessible location. Near State Bank of India Kilpauk Branch and closer to Maharishi Vidya Mandir Senior Secondary School. 10 am to 8 pm from Tuesday to Sunday. We are closed on all Mondays. Deenadayalan Dasarathan is the proud owner and manager of SP Robotics Maker Lab at Kilpauk. * You will be using Lab Kits for the courses. 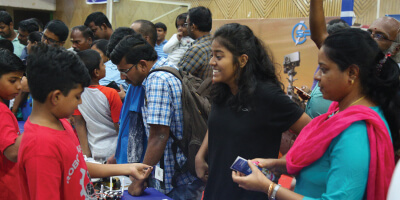 with kits in Kilpauk, Chennai Robotics Centre. Join the Robotics and IOT classes today. Prefer to phone? Give us a call from 10 am to 7 pm. 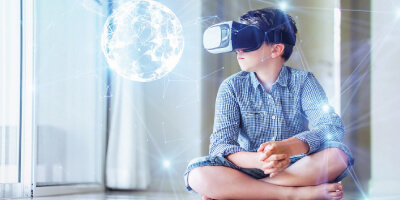 Hey, you are learning online and you are not part of any Maker Lab. Please click Login from the Home Page. 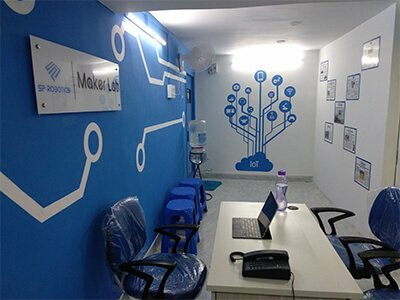 Hey, you are not part of Kilpauk,Chennai Maker Lab. Please login from your Maker Lab Webpage. 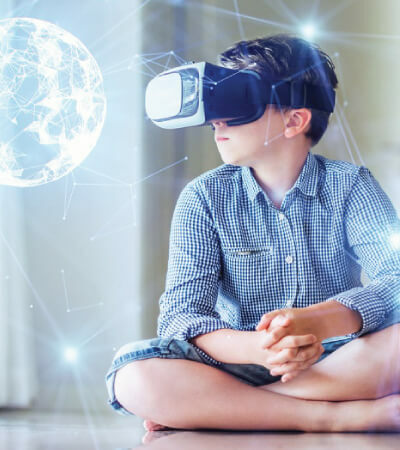 Why Robotics and IOT education is important? The entire future is going towards automation, Robotics plays major role in the Automation. Right from the banking system to advance medical solution - everything is based on Robotics. It will be the future of mankind and I believe understanding and learning about this will be more important for the current students. Learning this would help any student not only to excel in academics, it will help them to get placement in the company as well. 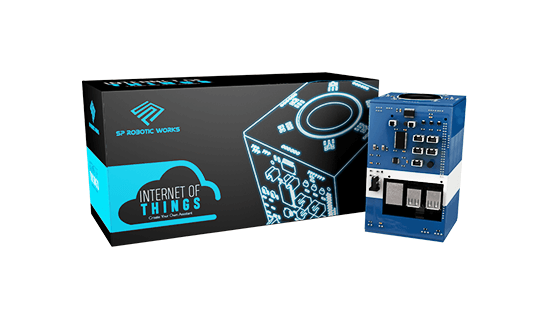 Why SP Robotics Maker Lab?  We design and develop the products right from the basic electronic components to the advance Robots like EA Bot. At SP Robotics Maker Lab, we are determined and crazy about Robotics. We provide 100% quality with appropriate utility aligned to the product. Students will love learning such technologies with us, especially since we do not make it serious. Everything is filled with fun, experiments and creative ideas. 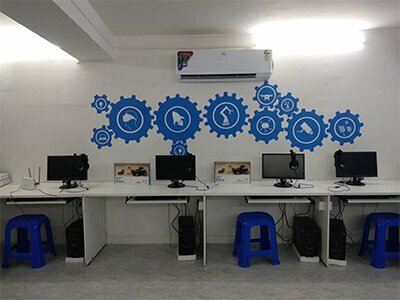 Why should students come to Kilpauk Maker Lab? 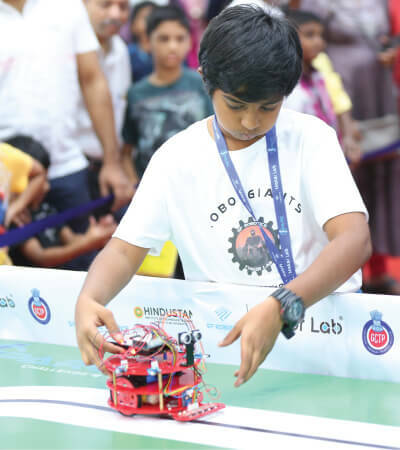 We have a fantastic infrastructure, we support all activities apart from Robotics and academics, we also conduct events like Robo Sumo. We encourage students to form team and do projects, which enables team building, soft skills and other inter-personal skills for them. 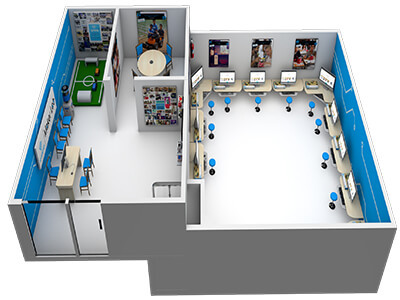 What more does the centre emphasise for the students? 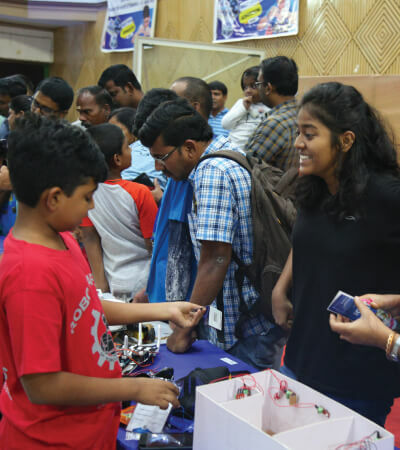 Apart from the Robotic and IOT classes in Kilpauk, we take students to competitions in and around Chennai, we help them to build Robots/ science projects for the students to display/demonstrate in their school/college other places. We guide and help them in selecting/purchasing their spare part for the projects. 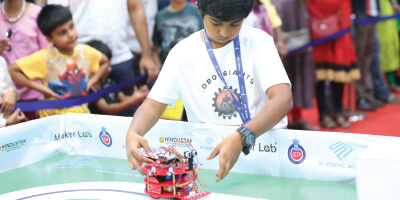 If they have any idea of building Robots, we help them to bring their ideas to life. What are the centre goals and accomplishments? 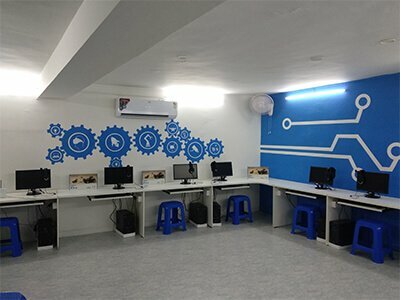 We want to make sure the students in and around kilpauk get awareness about Robotics and get basic knowledge of it from our Maker Lab. I want each and every student from my Lab to have clear understanding of what they learn here, I will put more efforts on making the concept understandable by implementing in real time examples. You will shortly receive the Maker Lab details in your mobile.